family environment so they come to you well socialized and already spoiled. 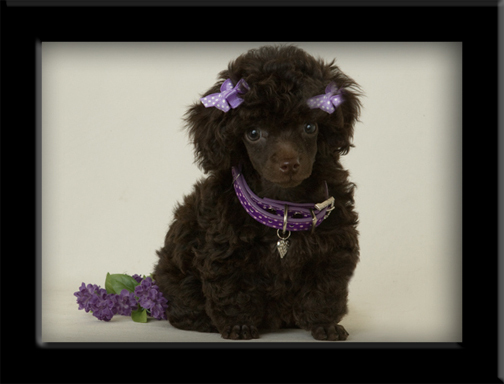 can easily be registered with the AKC ( American Kennel Club). silver and silver beige. Ocassionally we get sables and brindles. White Parti. 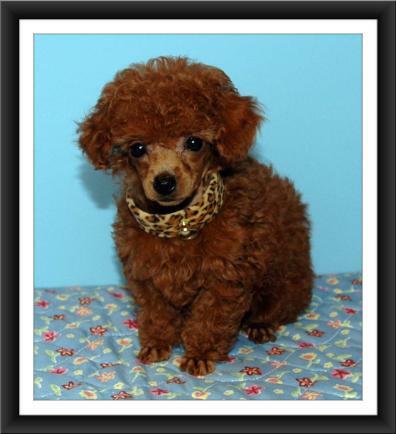 We had our first litter of red toy poodles this year. 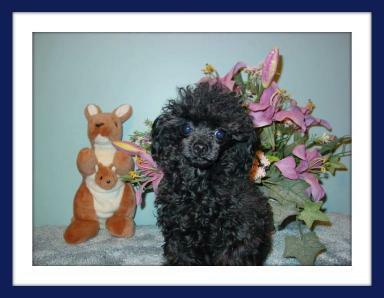 poodles, and pocket poodles. 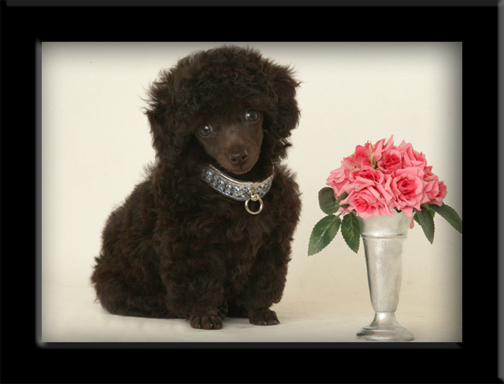 By AKC and CKC standards, any poodle 10"
or under is classified as a toy poodle and is registered as such. 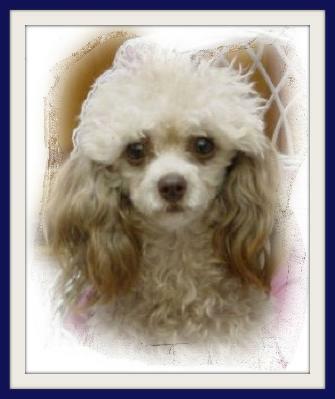 Kennel line which is renowned for producing smaller teacup sized poodles. 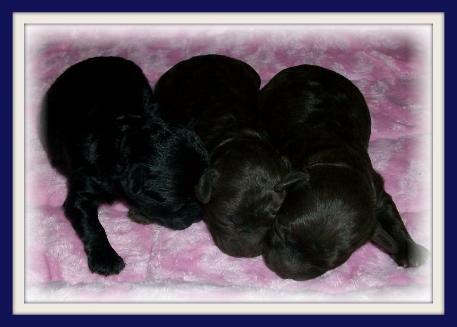 These are true teacup poodle puppies not runts from larger parents. offer shipping within Canada and to the United States. and a small black teacup girl. 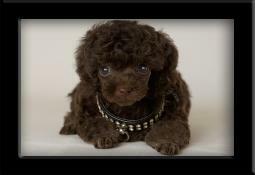 *Apollo is now Retired and living with Pat"
No puppies in the nursery. 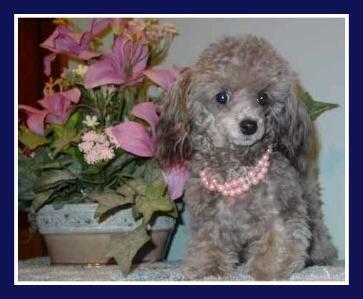 Toy Poodle females from "Adorable Poodles" in California. from "Idaho Jewels". Thanks Julie.